We are proud of our heritage and we believe in lasting relationships. Let us show you today.  Contact us today about our loan programs or Download an application.  Sign up for free debit card alerts! Stop by a branch today!